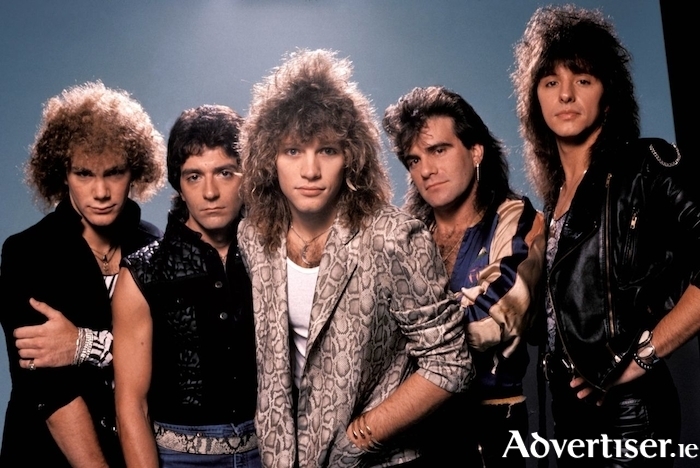 Bon Jovi in the 1980s. BON JOVI tribute band Slippery When Wet, according to The Times, “play note perfect renditions” of the New Jersey band's greatest songs, and, "they are not just talented performers…they are masters of illusion”. Slippery When Wet, from Ireland, have also performed with Magnum and Status Quo, and played in New York’s CBGB’s with Skid Row. The band are currently on tour, and will perform at Monroe's on Friday October 19 at 11pm. Expect to hear 'Livin’ on a Prayer', 'It’s My Life', 'Always', and 'Wanted Dead or Alive'. Tickets are €12, including booking fee, from www.monroes.ie or €15 on the door. Page generated in 0.1049 seconds.